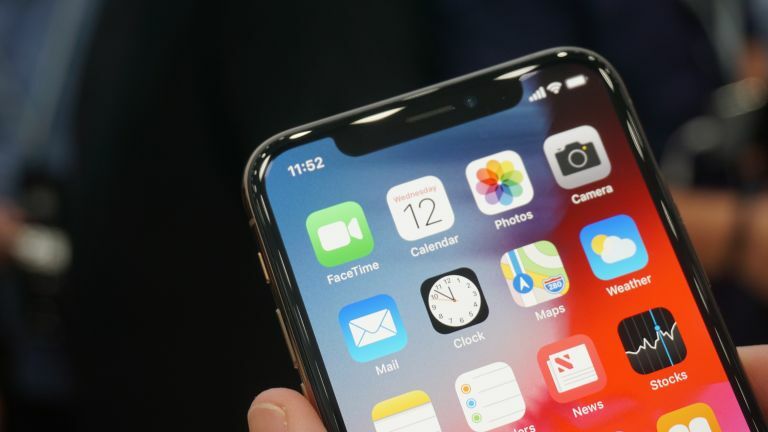 Apple's iPhone XS and iPhone XS Max have been suffering a bit of late with news of charging issues and poor Wi-Fi performance, but those woes are no more thanks to a new iOS 12.0.1 update, out now. The new iOS 12 update brings the iPhone XS and XS Max a quick charge fix that should solve the problem of handsets not charging when plugged in, until being unlocked. Now a simple cable attachment should start charging automatically as expected. Also fixed is the Wi-Fi reception problem that will now make for stronger reception than before. You might not have noticed the Apple keyboard problem as that's less known but Apple's fixed that too. The iPhone XS and iPhone XS Max should now be working at better performance levels with future updates expected to enhance that even further – we hope, as LTE is still reportedly having issues.